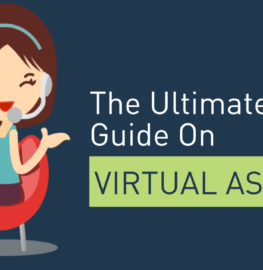 Virtual administrative support can be an innovative concept for many, a scary concept for some, and a far-fetched concept for others. 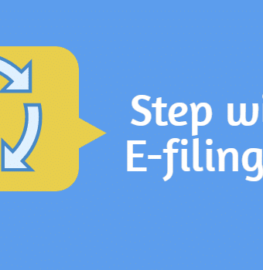 BeFiler is Pakistan’s first online tax preparation and filing portal. Sign up for a free account, and prepare your income tax return within minutes simply by answering easy questions.